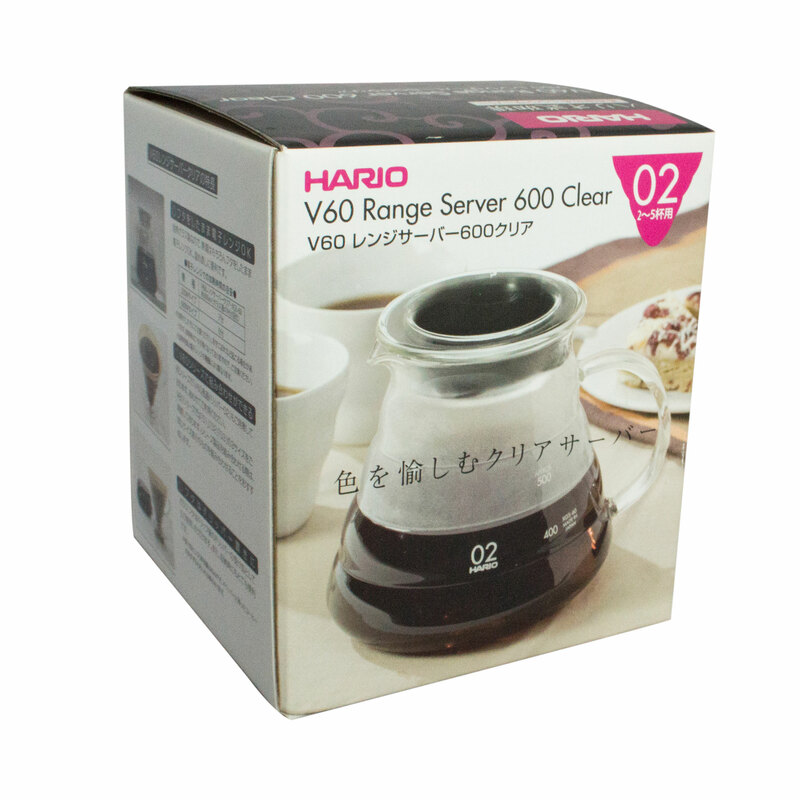 Good coffee is to be shared, and Hario's glass server will give you a practical and aesthetically beautiful way to do that. 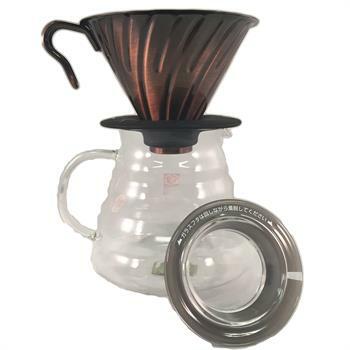 Each server fits snug under V60 drippers and is crafted with Hario's heatproof glass. Holds 600ml.